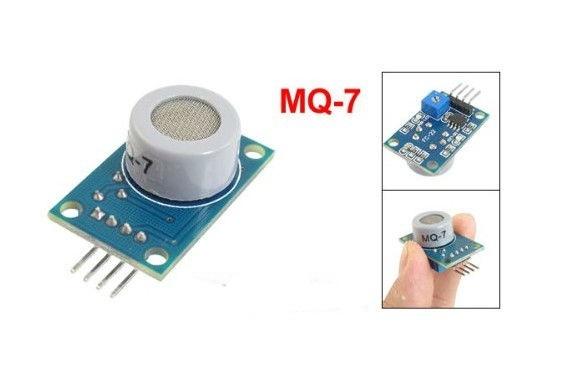 The MQ7 Gas Sensor module is useful for gas leakage detection. They are used in gas leakage detecting equipments in home and industry, are suitable for detecting of Carbon Monoxide. Due to its high sensitivity and response time, measurements can be taken as soon as possible. 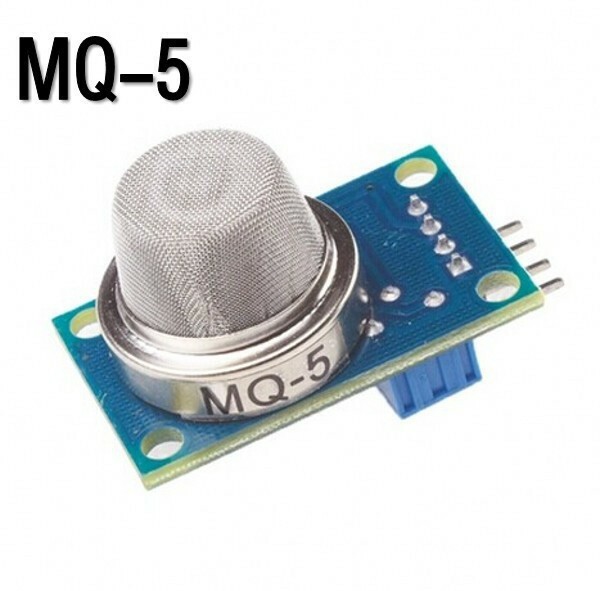 The MQ5 Gas Sensor module is useful for gas leakage detection. It is suitable for detecting H2, LPG, CH4, CO, Alcohol. Due to its high sensitivity and response time, measurements can be taken as soon as possible. The sensitivity of the sensor can be adjusted by using the potentiometer. 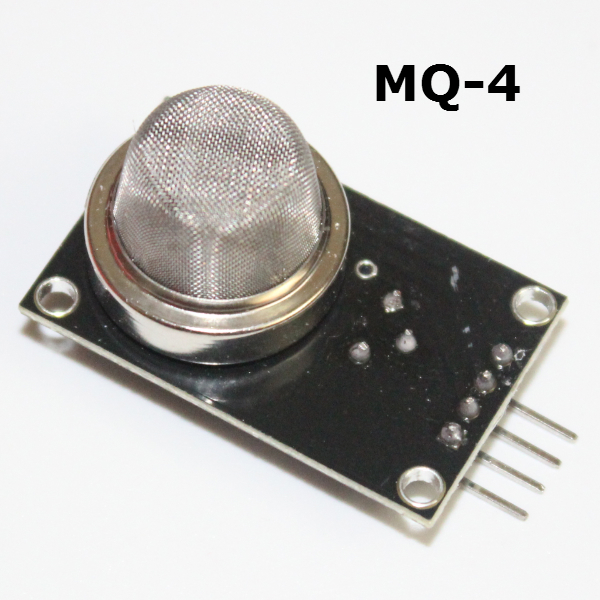 The MQ-4 gas sensor modules are used in gas leakage detecting equipments, they are suitable for the detection of CH4,Natural gas.LNG, avoid alcohol and cooking fumes and cigarette smoke with this sensor.